STUDIO E1180 450MM TWO TAP HOLES BASIN WH General purpose handrinse washbasin for wall mounting 45cm and wall space saving 35cm for wall mounting only. 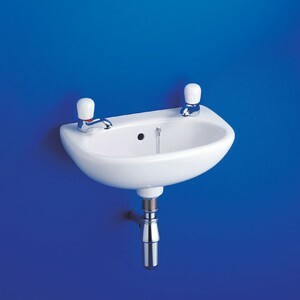 Good prices great service very helpful and friendly team. 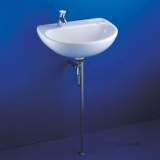 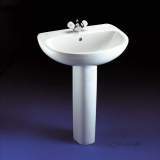 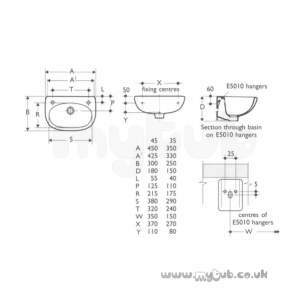 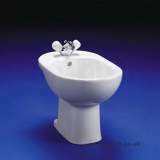 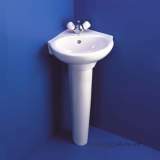 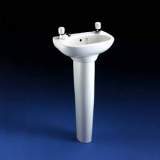 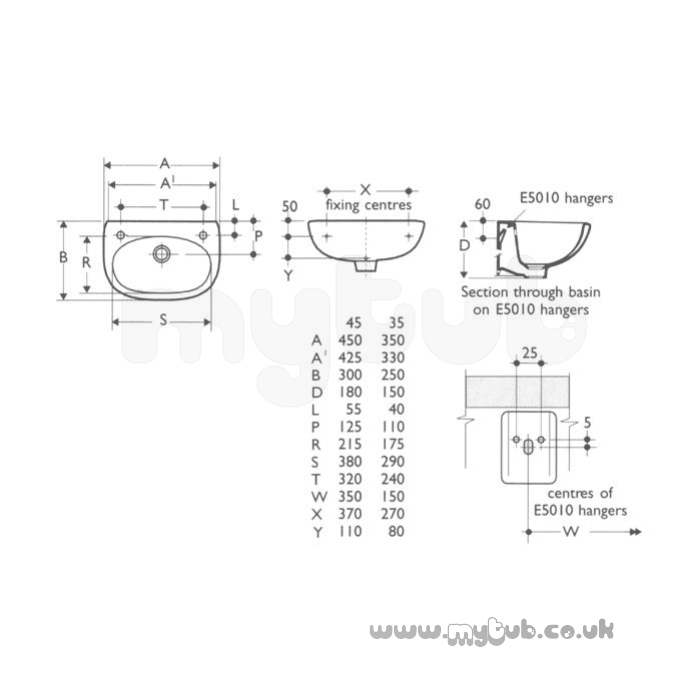 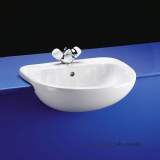 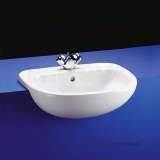 Why choose MyTub Limited for ideal standard studio e1180 450mm two tap holes basin wh not for use with pedestal E118001?